Bored, with nothing to do this extended Labor Day weekend? Looking for a few new co-op games to keep yourself and a friend or two busy? Capcom is coming to the rescue! Two different bundles are available on the Playstation Network, mixing and matching some good co-op titles for a discounted price. Definitely worth a look if you don't have these titles already! Guess What? The Flock Achievements Have Been Revealed! 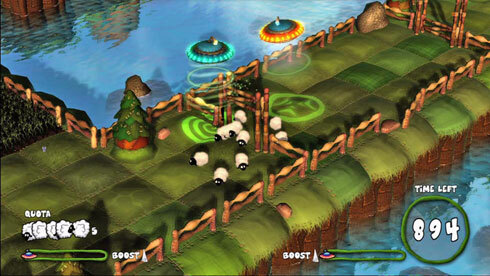 Amazon XBLA Deals - FLOCK! and Free Points! FLOCK! Soundtrack Available For Free!